When introducing students to an essential vocabulary word, a couple definition activities and a matching exercise aren't enough. 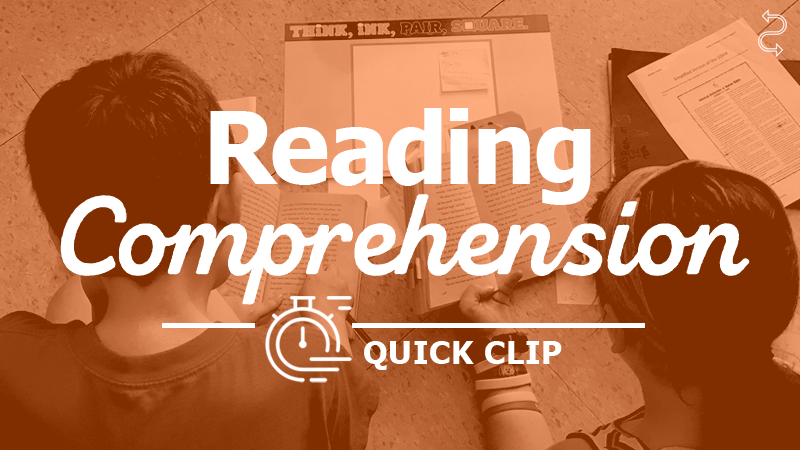 To truly master the term, students require repeated exposure to the word over time. This supports the 4-14-40 research by leading expert Dr. Robert Marzano.